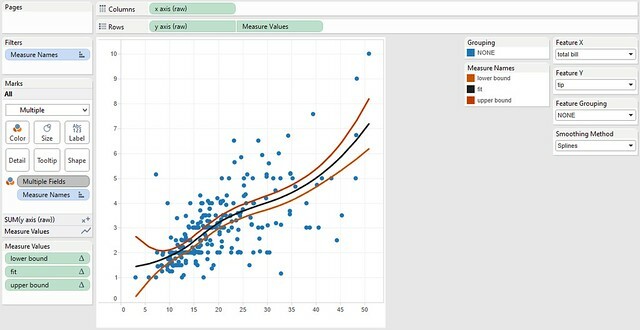 Is it possible to Add a confidence interval in our Qlikview Scatter Plot, As shown n the picture attached. Can anyone share a similar qvw with the formula, I was wondering whether we can use one chart over another to achieve this, where a line chart can be used over a scatter chart. When running Probabilistic Sensitivity Analysis (PSA), one graph of interest is the ICER scatter plot. In TreeAge Pro, this graph has a straight line representing the Willingness to pay (WTP) and an ellipsis representing 95% confidence interval. From: Greg Snow <538280_at_gmail.com> Date: Sat, 03 Mar 2012 09:28:57 -0700. Look at the ellipse package (and the ellipse function in the package) for a simple way of showing a confidence region for bivariate data on a plot (a 68% confidence interval is about 1 SD if you just want to show 1 SD). Use the INSET statement in PROC SGPLOT to add this information to the fitted scatter plot\. 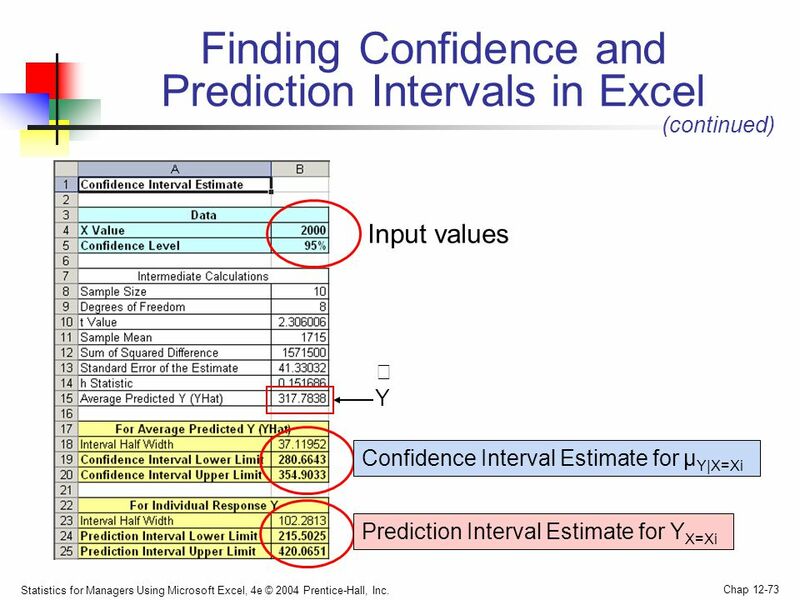 Step 1: Save the parameter estimates You can use the OUTEST= option or the ODS OUPUT statements to save the parameter estimates to a SAS data set.